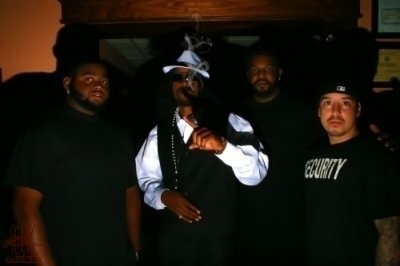 Snoop Doug” has been working with the real Snoop for years. 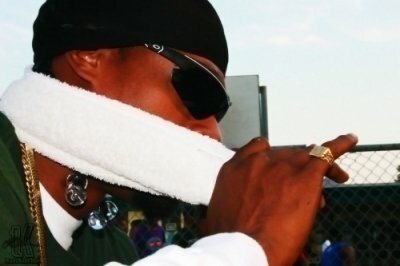 but even when he INSISTS he’s not the real deal, people don’t believe him! 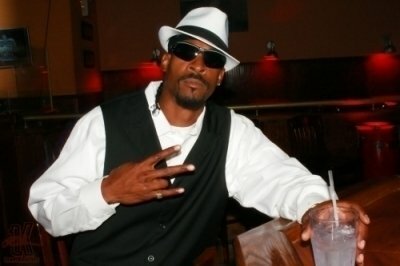 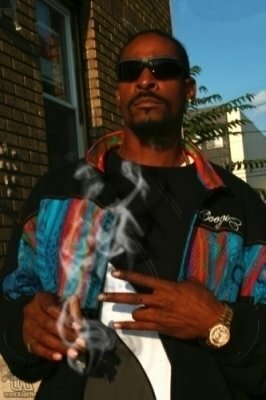 This impersonator does all of Snoop’s looks, from professional to “gangsta. 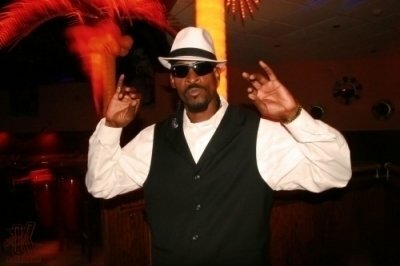 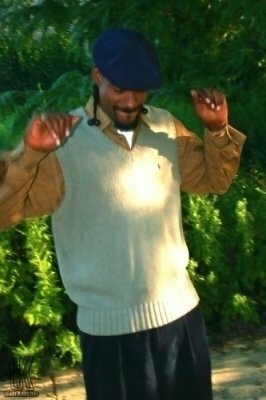 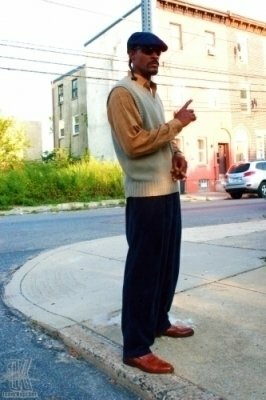 This Snoop Dogg lookalike is excellent for corporate & private events, company picnics, trade shows, clubs, fundraisers, & advertising. 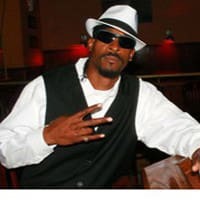 You can arrange to have this lookalike meet and talk with your guests and even provide your guests with photos taken with “Snoop Dogg” as souvenirs. 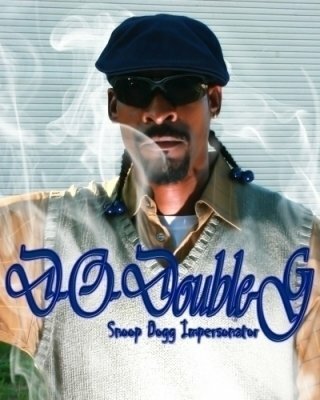 This talented impersonator not only looks like musician, he has captured Snoop Dogg’s mannerisms and voice as well. 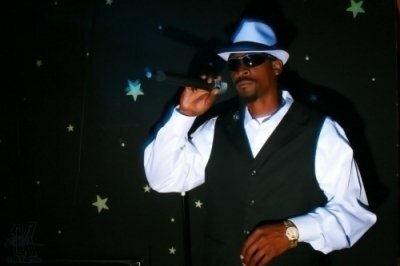 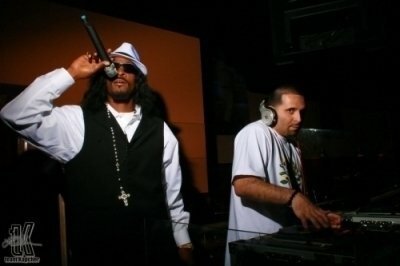 Invite Snoop Dogg Look alike Impersonator to your next event.